Which portrait of Thomas Eichhorst? Favorit actor in the show? Die Fanauswahl: I saw a promo, it made me curious. Favorit episode of Season 2? Here's how a series that began as a Guillermo del Toro-branded presumptive blockbuster slipped away with an undiscussed finale airing opposite the Emmys. Showrunner Carlton Cuse talks with THR about avoiding a completely bleak ending as well as what's Weiter for the prolific producer. 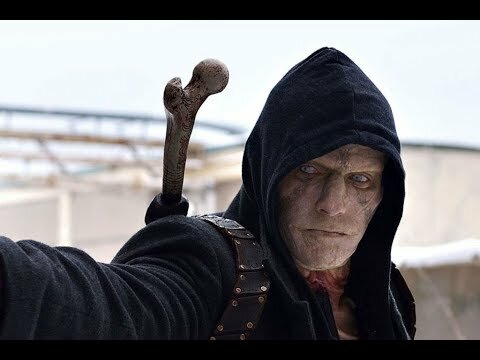 a link Wurde hinzugefügt: Why 'The Strain' Series Finale Ended With a "Glimmer of Hope"
a poll Wurde hinzugefügt: How do Du rate Season 4, the series finale?